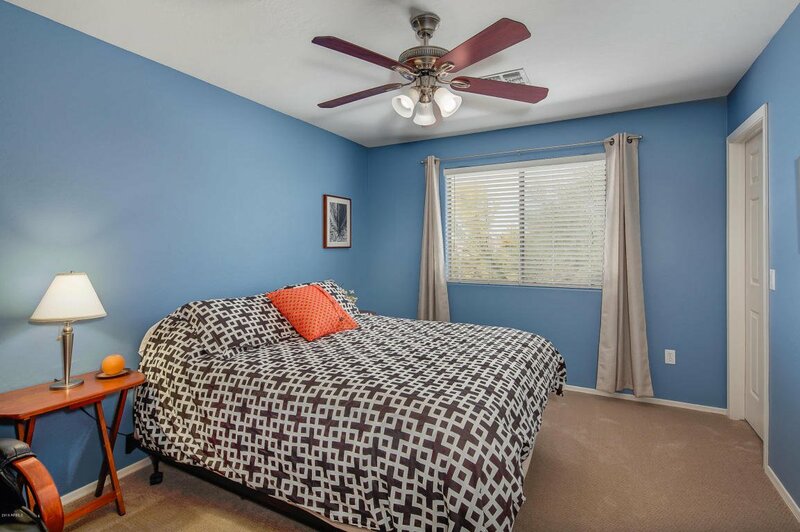 Updated, spacious home situated on an oversized premium lot with no neighbors behind. 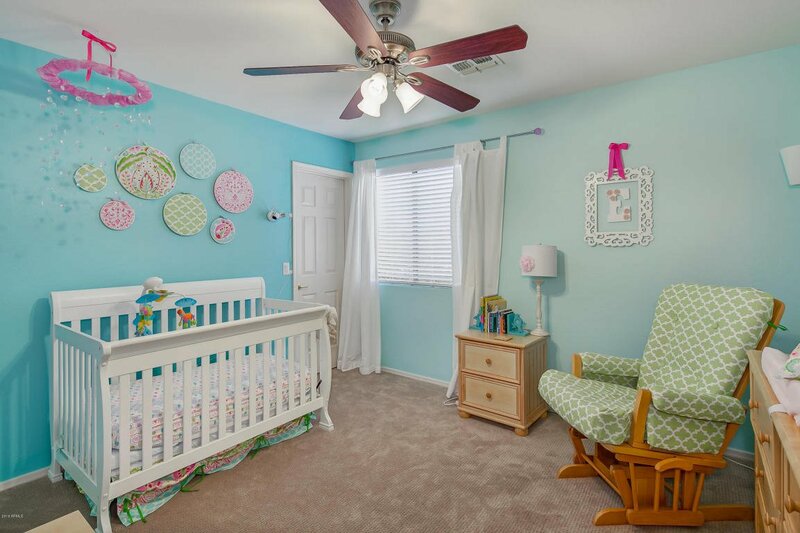 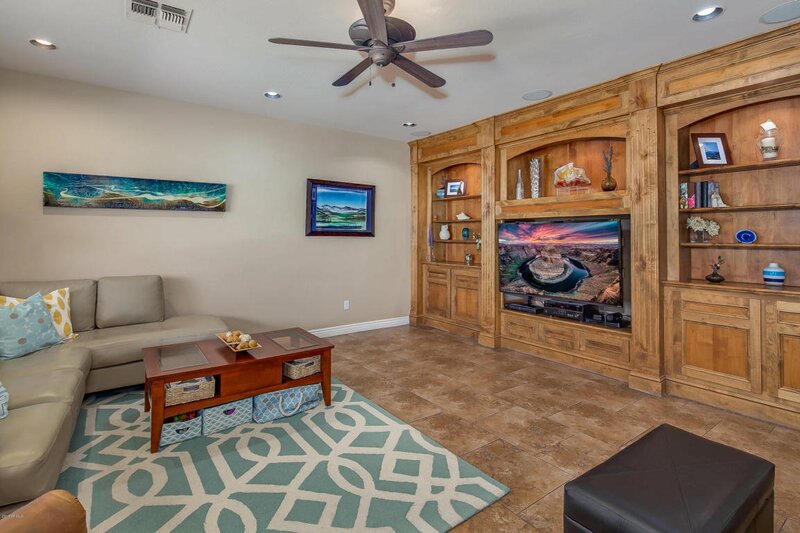 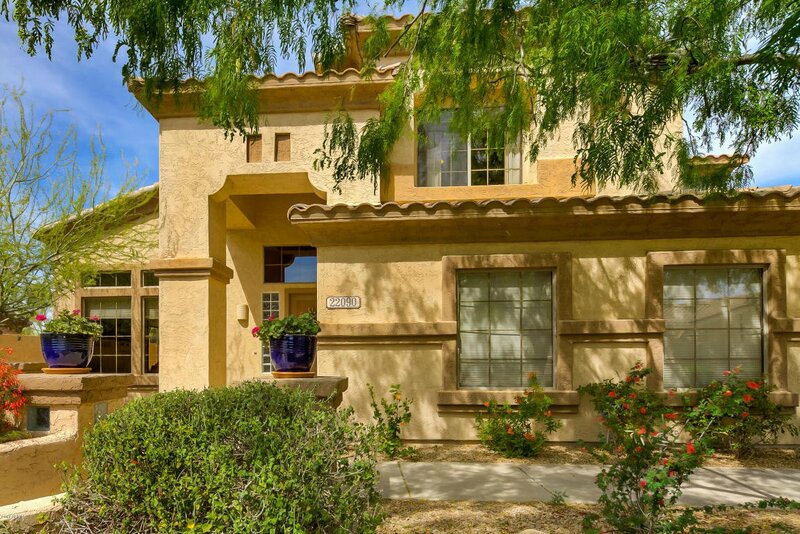 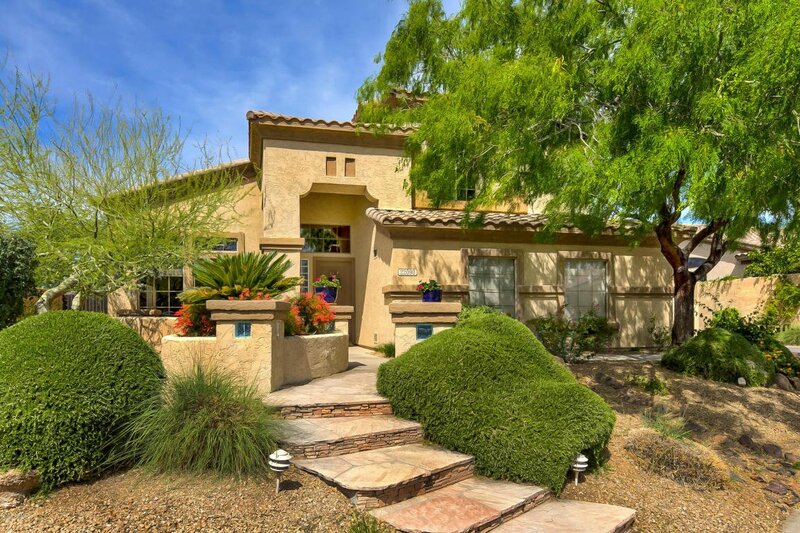 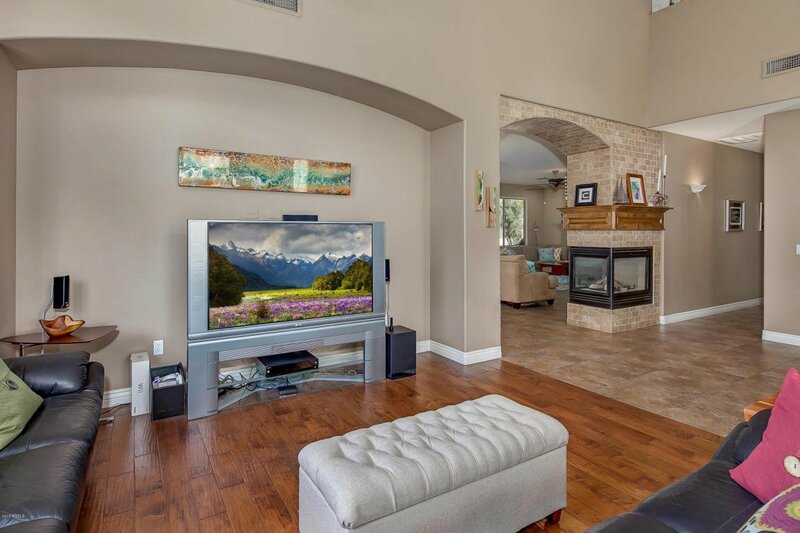 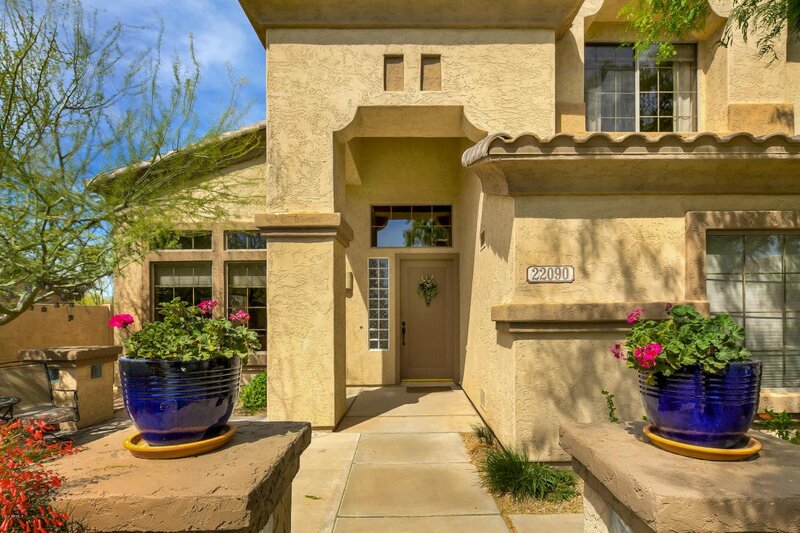 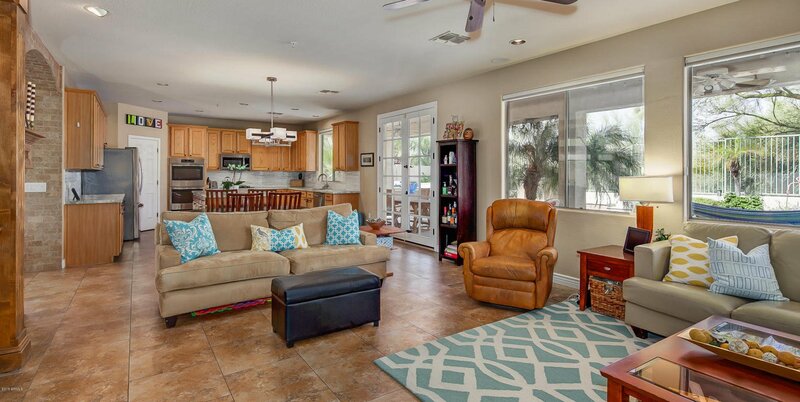 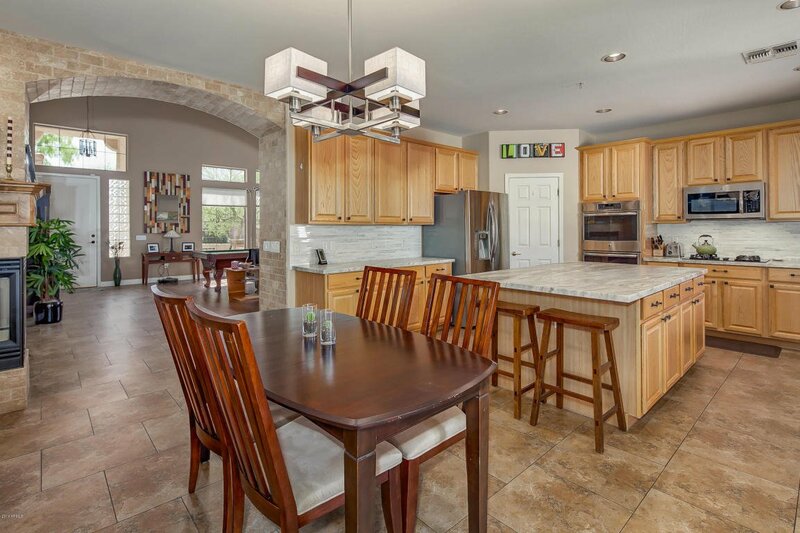 This open and flexible floor plan features 5 bedrooms, 4 baths plus an office or bonus room. 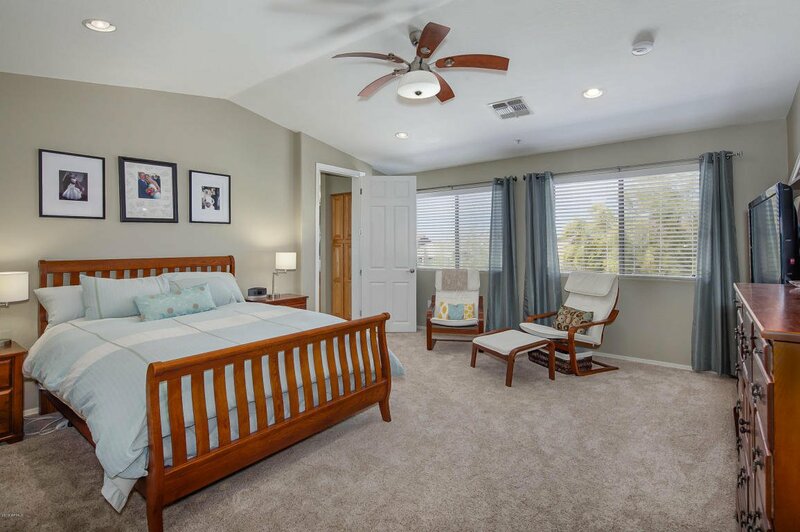 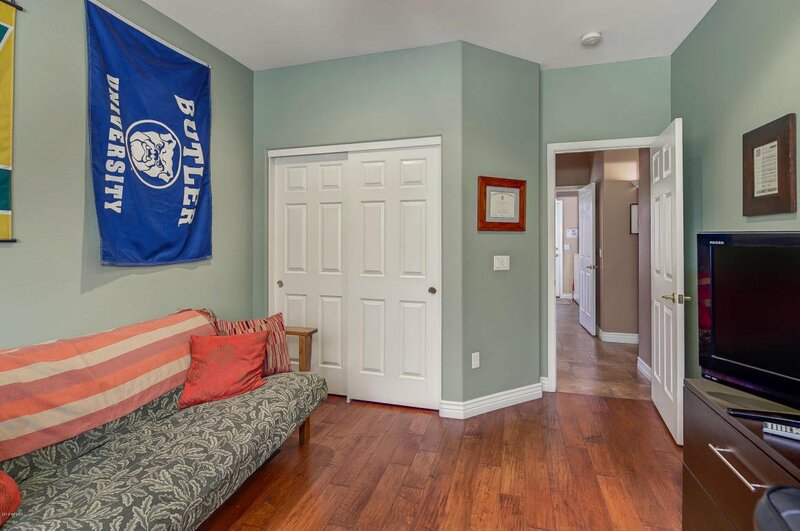 Guest bedroom and remodeled full bath downstairs, master plus 3 bedrooms and bonus/den room plus two full remodeled baths upstairs. 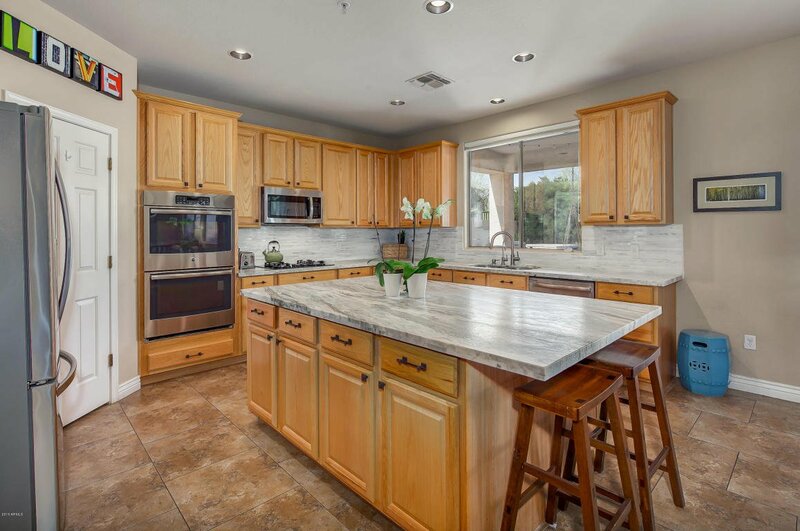 The kitchen is open to the large great room and has been updated with gorgeous countertops. 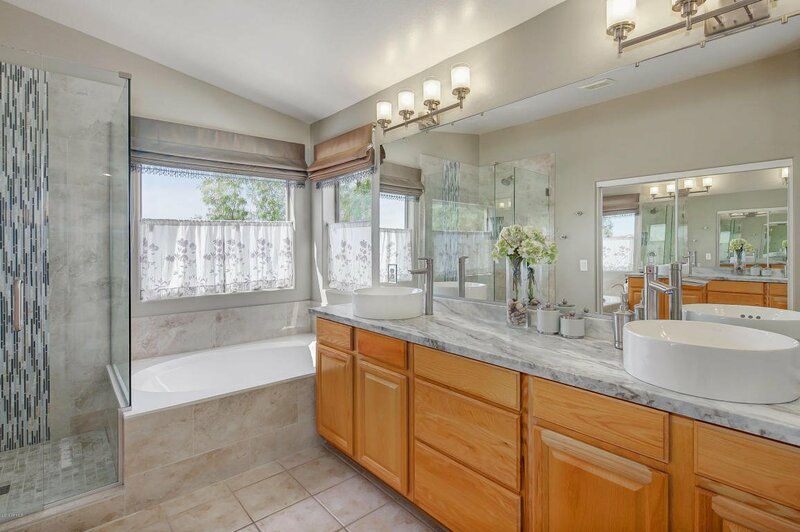 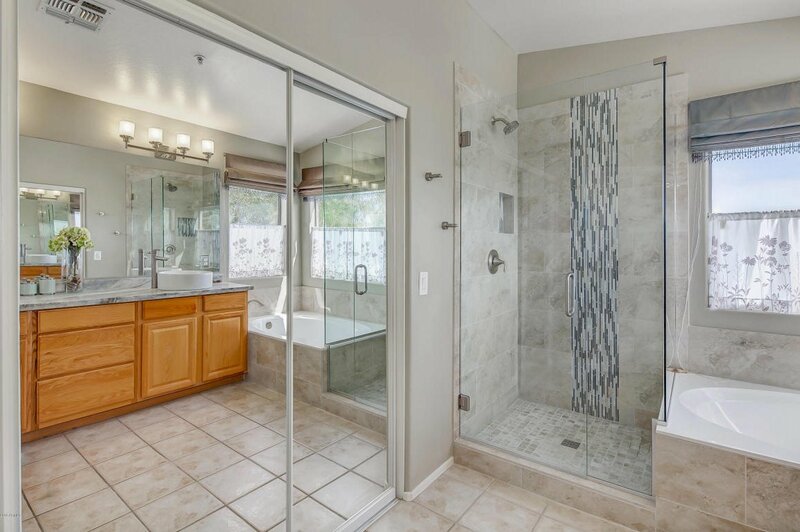 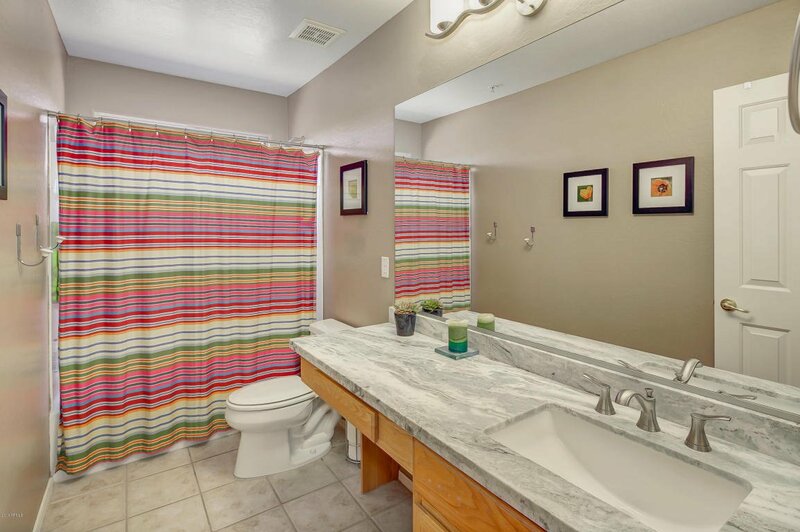 Master bathroom was remodeled in 2016 and features new countertops,vessel sinks, and glass walled shower with marble tile accents. 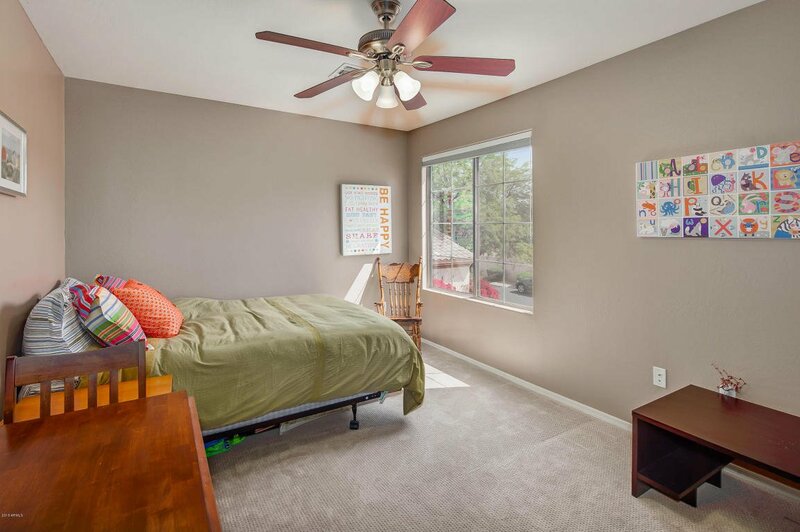 Bedrooms feature large walk-in closets with built-in storage. 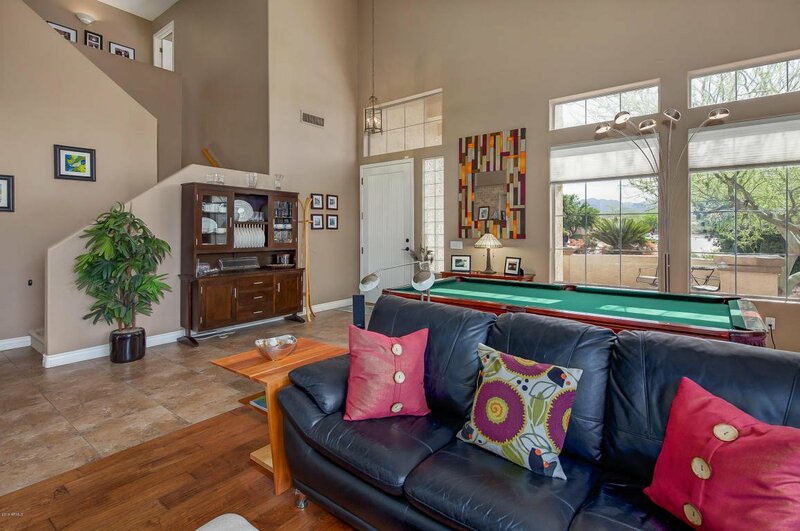 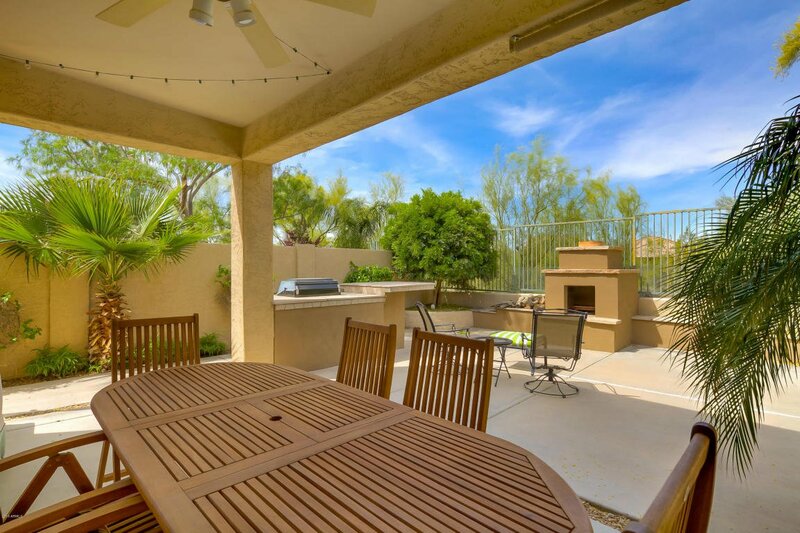 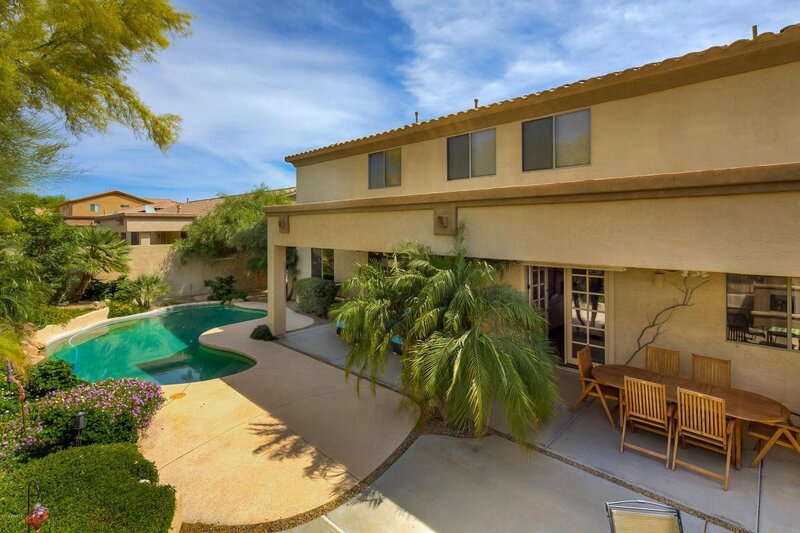 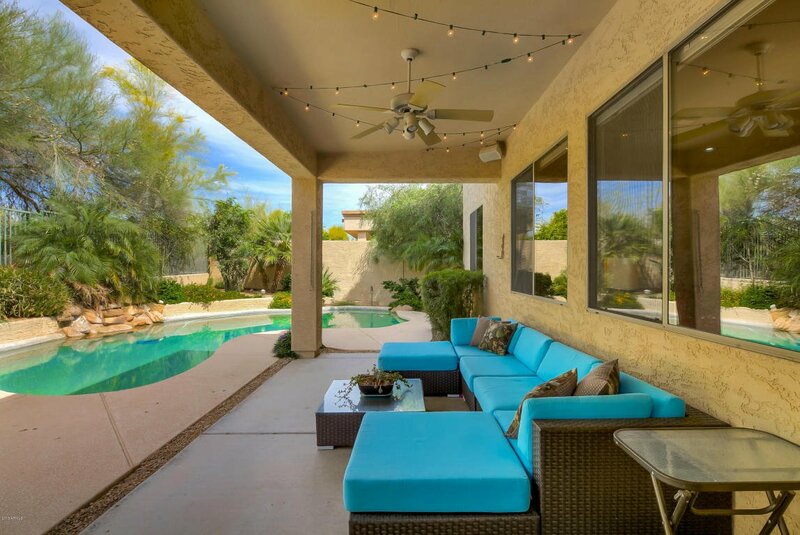 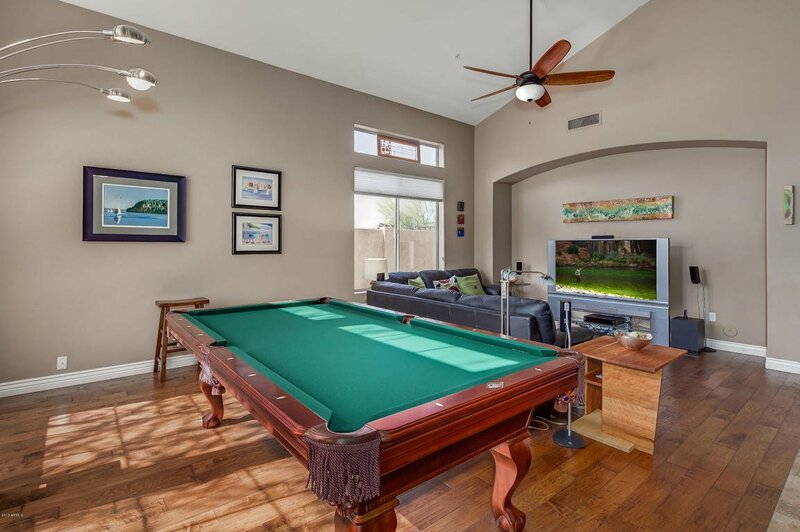 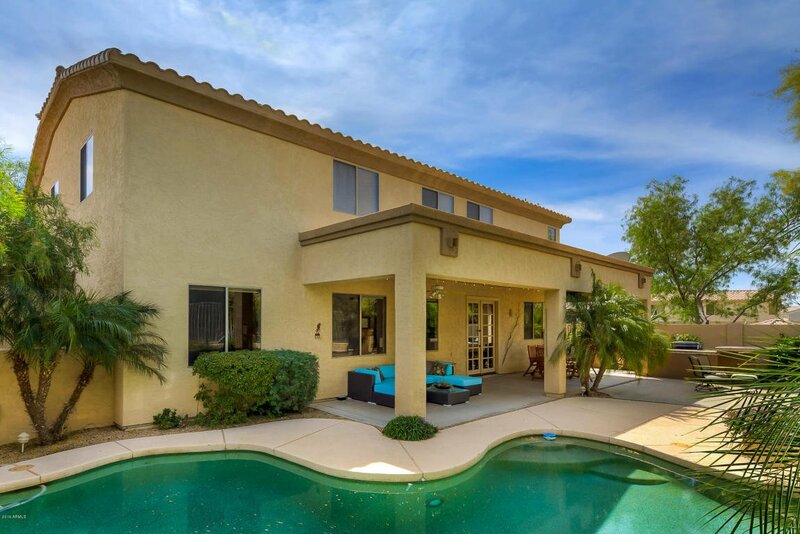 Backyard is entertainer's delight with large covered patio, sparkling pool, buit-in BBQ and is extremely private. 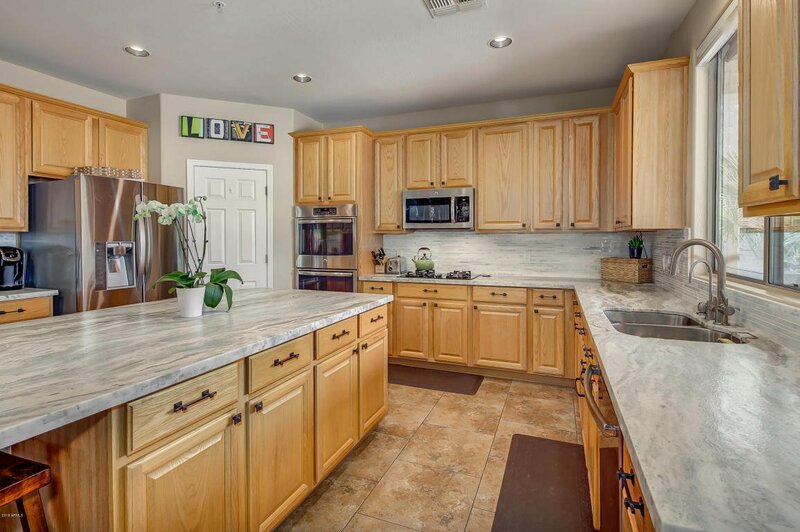 3 car split garage with built-in cabinets and workbench complete the perfect home!